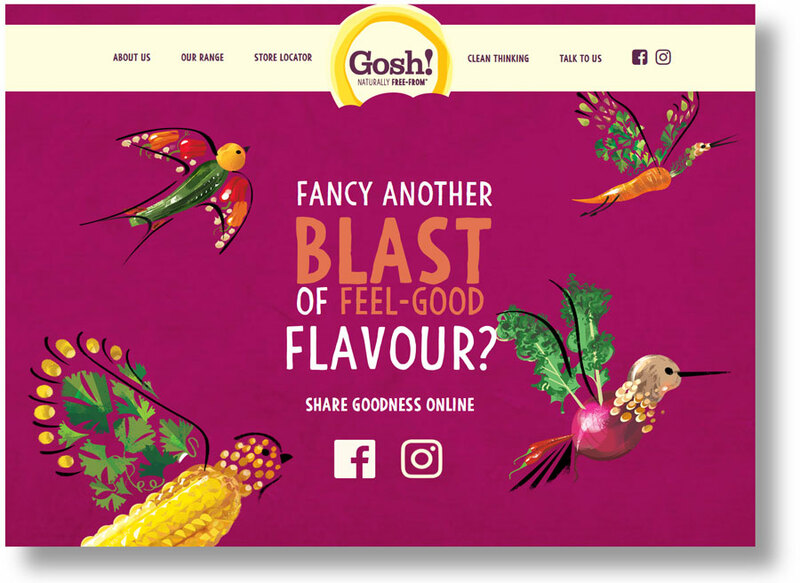 Web copy for the launch of Gosh! The Gosh! 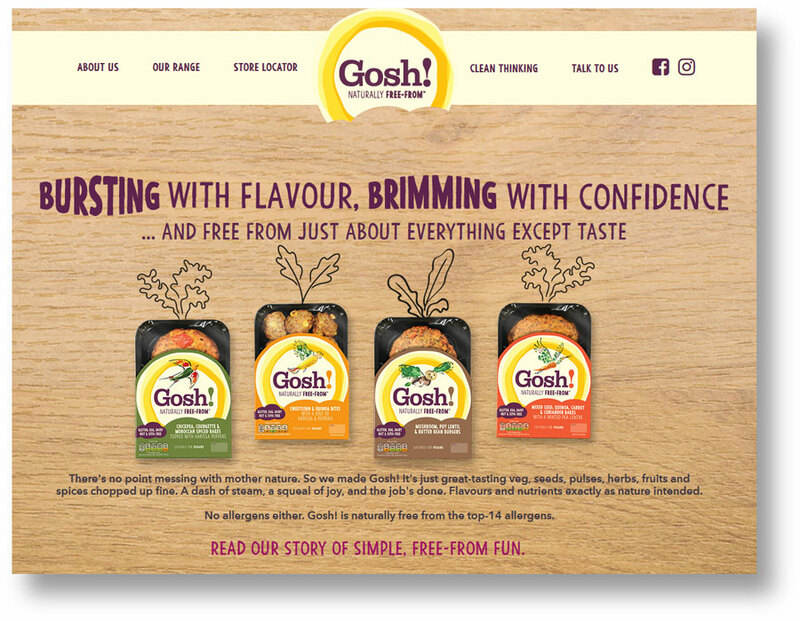 team were so pleased with the work we did on their packaging copy, they called us back to write the content for their new website and help with some launch adverts. We knew the brand, so we dived straight in with the tone we’d already developed. 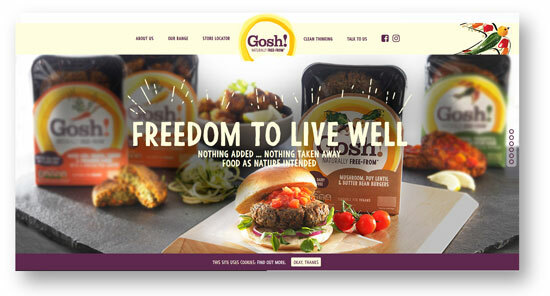 Once you get the feel for a brand, it’s easy to apply the style across the board.